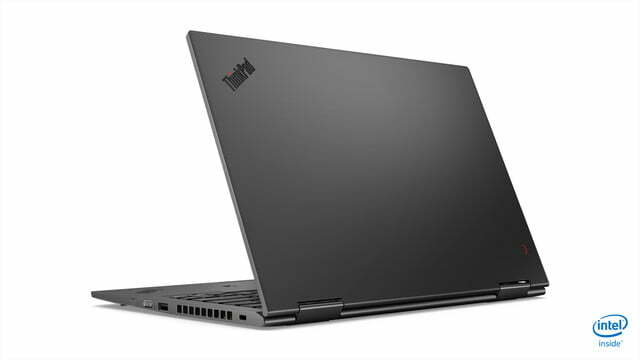 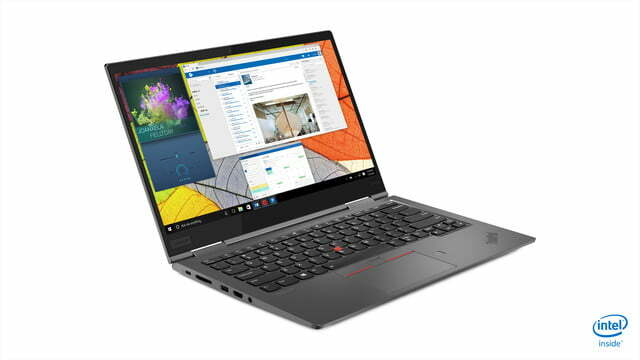 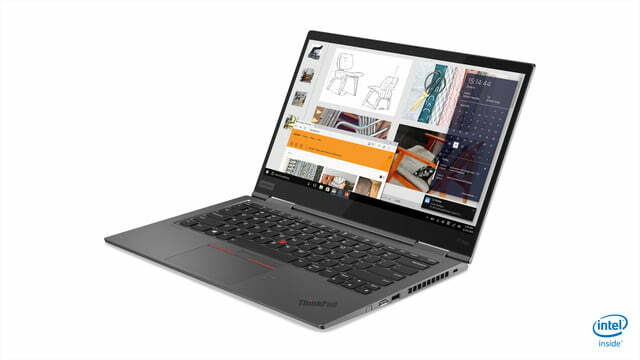 At CES 2019, Lenovo is launching new versions of its most popular ThinkPad models. 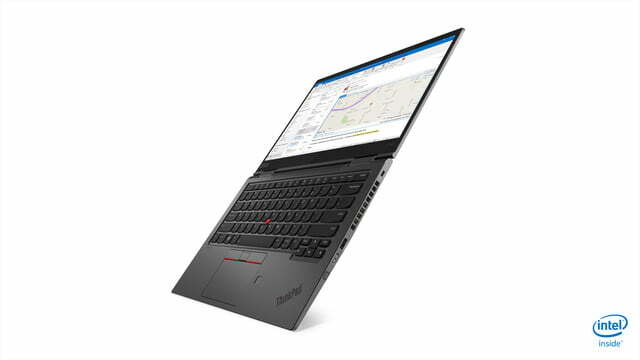 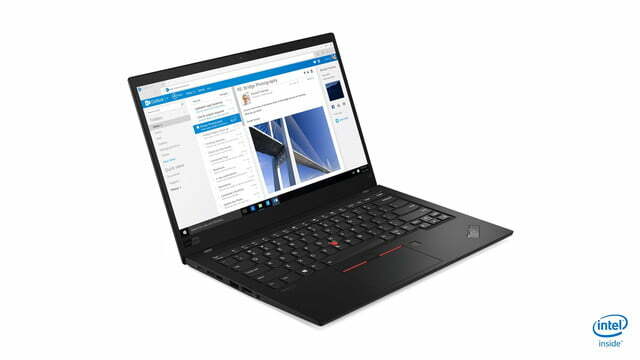 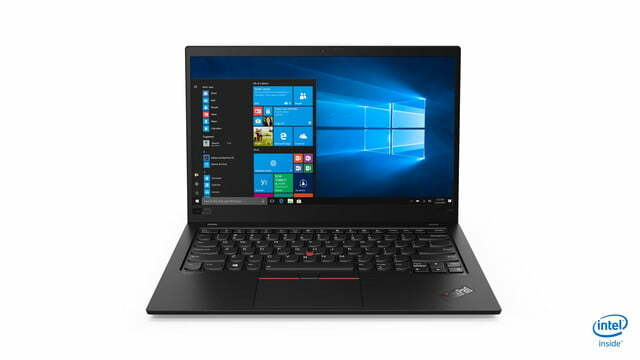 Coming in June, the 7th generation ThinkPad X1 Carbon comes equipped with a woven carbon fiber finish. 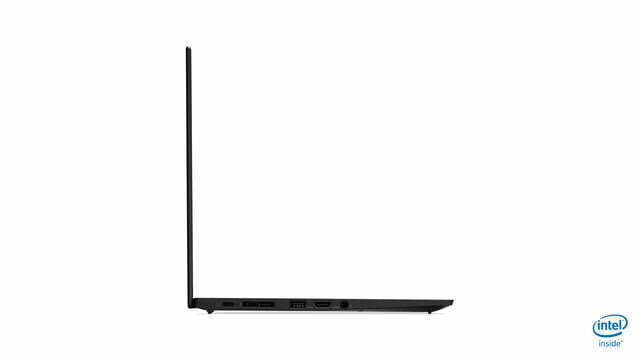 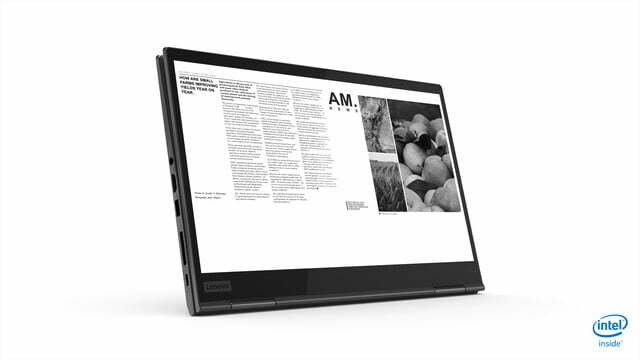 Launching alongside in the same timeframe is the 4th generation ThinkPad X1 Yoga, with slimmer bezels and smaller footprint. Leading the ThinkPad lineup in 2019, and with prices starting at $1,709, will be the ThinkPad X1 Carbon 7th Gen. 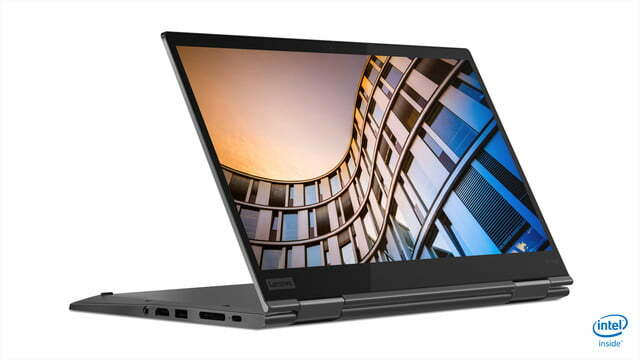 Though specific processor options were not disclosed by Lenovo at press time, we do know the device is picking up support for Intel’s 8th generation chipsets. 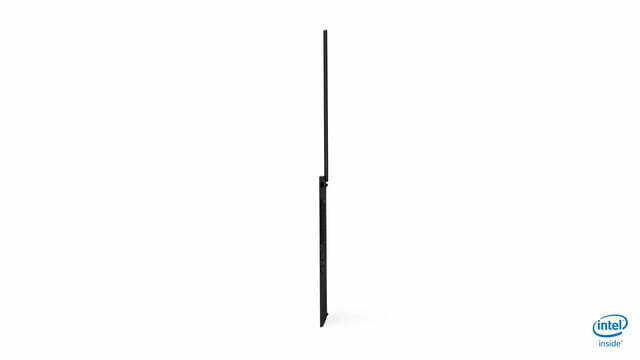 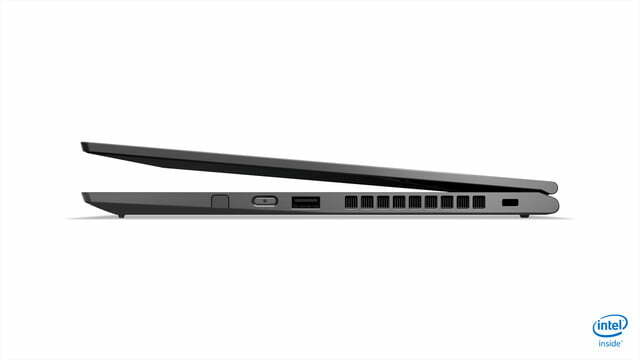 It’s also thinner and lighter than previous generations, coming in at 14.65 mm in thickness and 2.5 pounds in weight. Elsewhere, its display picks up support for Dolby Vision, coming with options for a 300 nit FHD touch panel, a 500 nit 4K panel, or a 400 nit FHD panel. 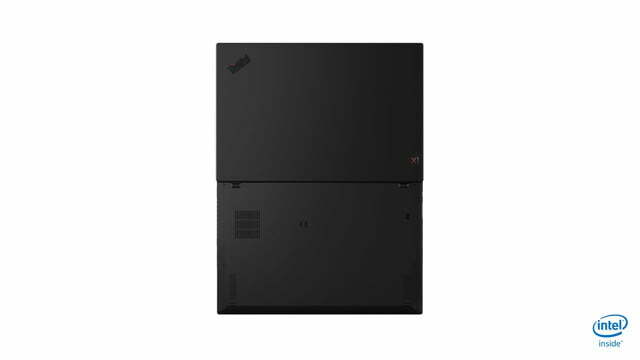 A new RGB and IR Camera with ThinkShutter privacy slider on the camera, Dolby Atmos four-speaker sound system, and four far field mics for 360-degree voice recognition round out the features on the device. 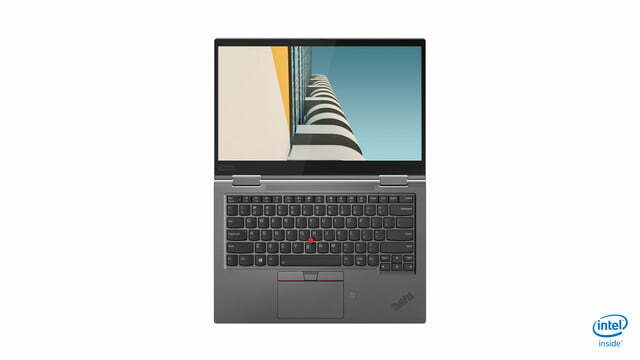 The ThinkPad X1 Carbon will be available in June of 2019 with prices starting at $1,710. 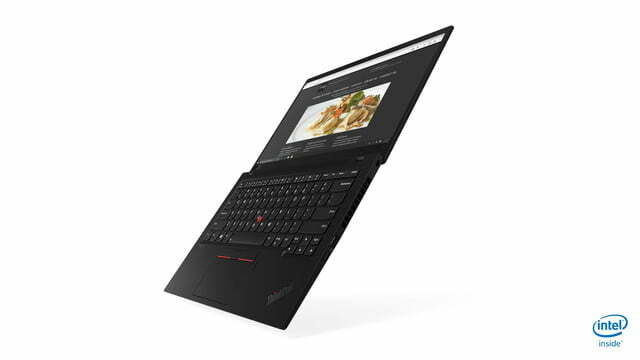 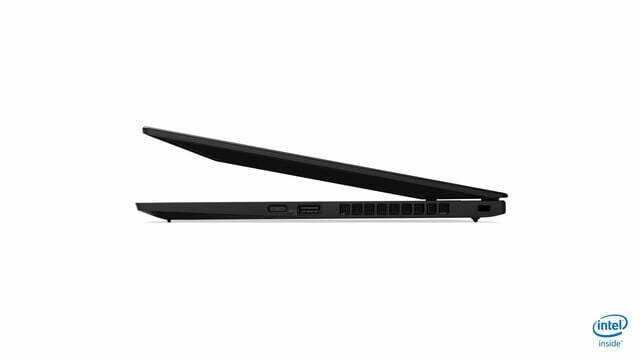 Next up is a ThinkPad X1 Yoga convertible, available in June for prices starting at $1,929. 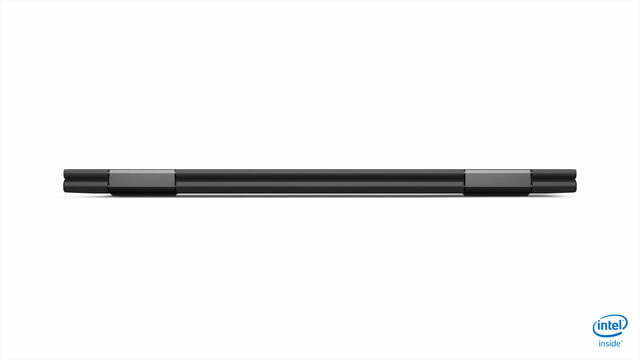 Ditching the carbon fiber from last years model, it is now sporting a new precision CNC aluminum chassis that is just 2.99 pounds. 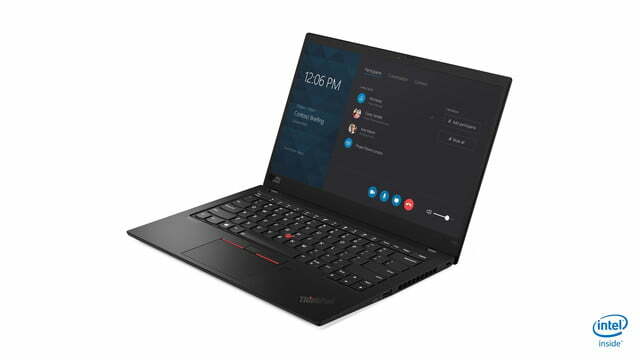 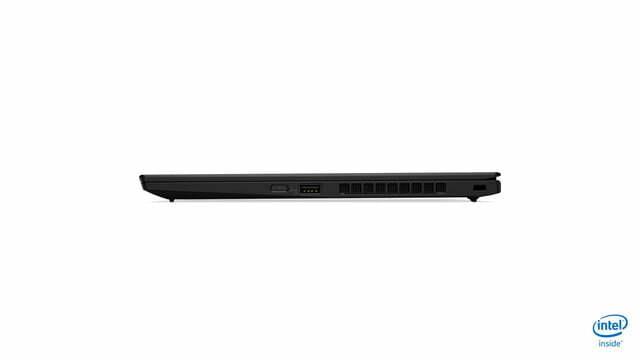 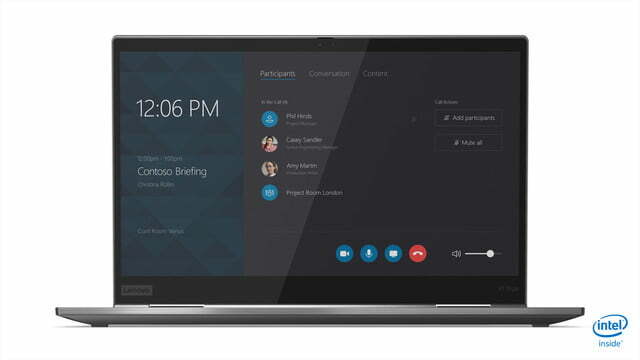 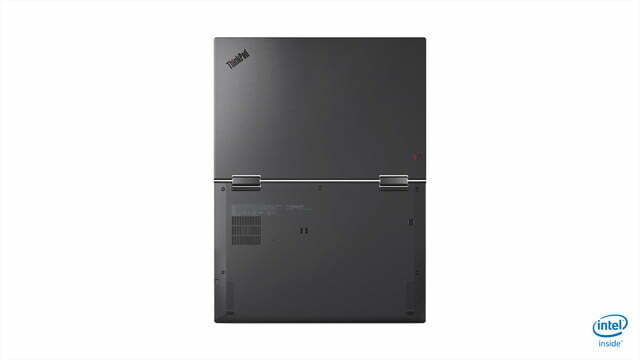 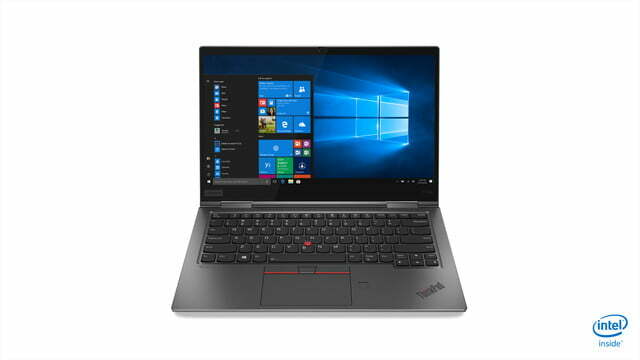 At the same time, the new ThinkPad X1 Yoga holds a 27 percent smaller footprint than the previous generation. 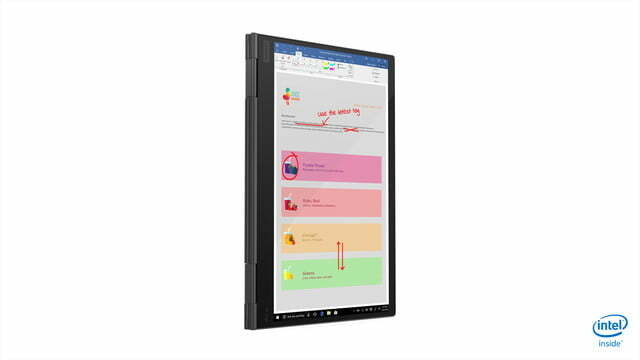 Its bezels have also slimmed down by 11 percent, though still keeping bright, colorful display options with up to 300 nits on the FHD touch model, 500 nits of brightness on the 4K model, and 400 nits on the FHD model. 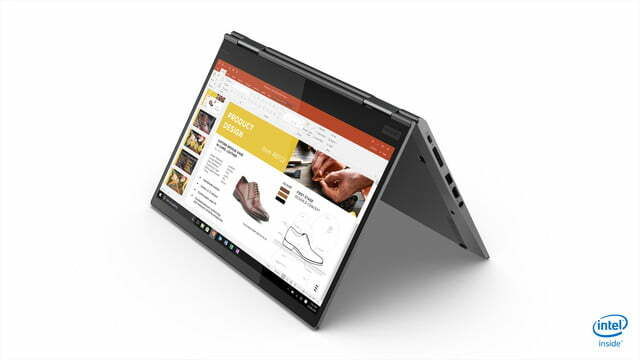 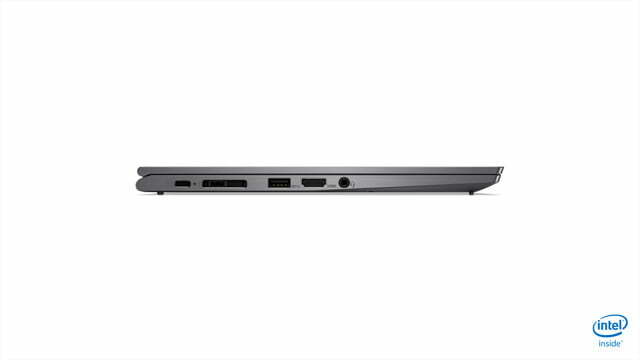 On the inside, it comes with Intel’s 8th-generation processors. as well as support for Premium Dolby Atmos four-speaker sound system, and four far-field microphones for 360-degree voice recognition. 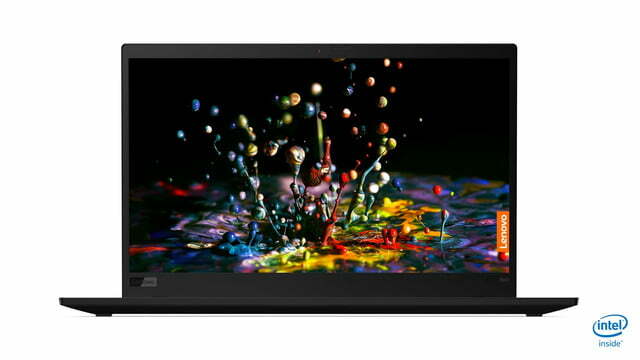 A new RGB and IR camera with ThinkShutter wrap up the new features on board the device. 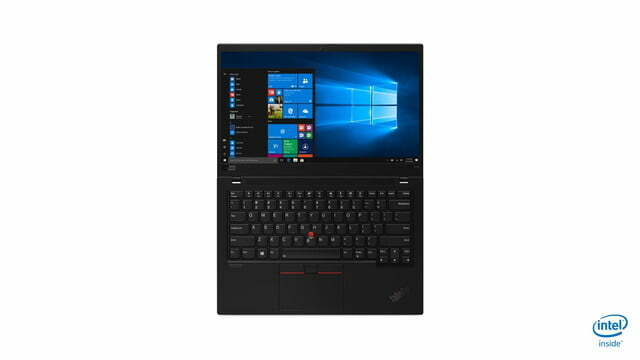 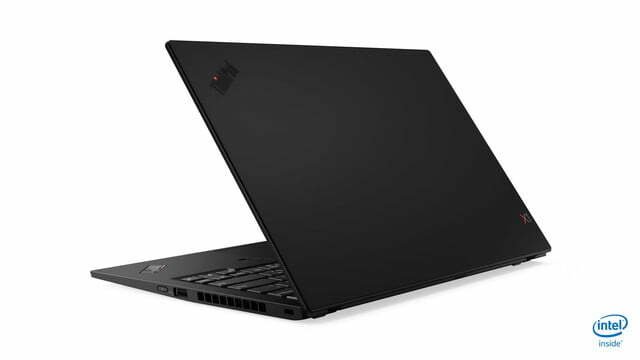 The ThinkPad X1 Yoga will be available in June of 2019 with prices starting at $1,930.